Hero MotoCorp Chairman, MD and CEO Pawan Munjal took home a salary of Rs 59.66 crore in 2016-17, up 3.94 per cent from the previous fiscal. According to the company's annual report for 2016-17, the ratio of Munjal's pay to the median remuneration of employees was 731. The median remuneration of the company's employees during the financial year was Rs 8.16 lakh. 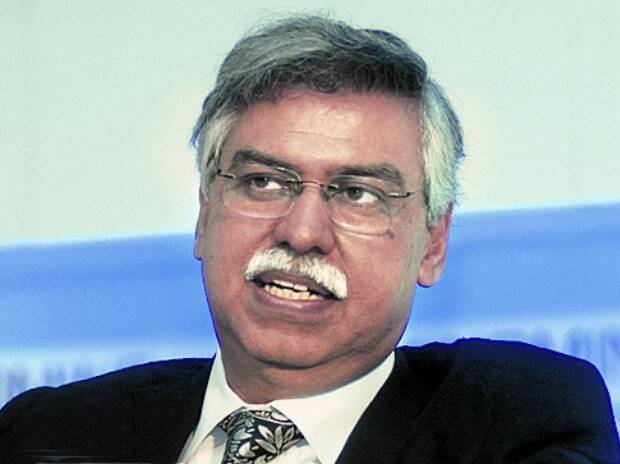 Remuneration of Sunil Kant Munjal, who was the Joint MD of the company up to August 16, 2016, stood at Rs 20.99 crore, excluding gratuity, leave encashment and other retirement benefits. It was was 257 times the median salaries of the employees. Hero MotoCorp Executive Director Operations (Plants) Vikram S Kasbekar, who joined on August 8, 2016 drew salary of Rs 2.22 crore during the year. The company said average percentage increase made in the salary of employees other than the managerial personnel in 2016-17 was 10.80 per cent. In his address to the shareholders, Pawan Munjal said while the company continued to expand its product portfolio, it was simultaneously looking at mobility solutions for the future also. 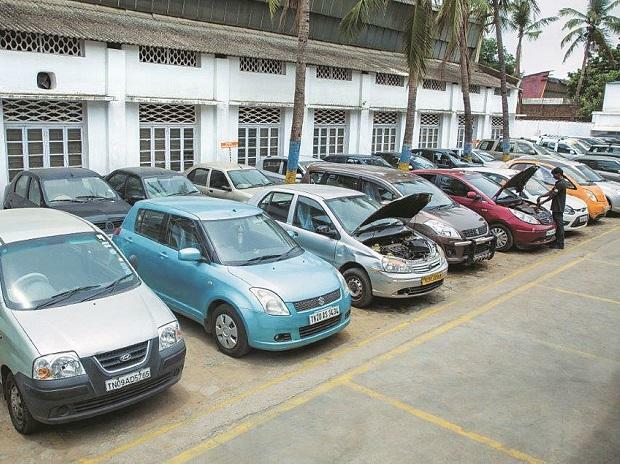 "One such area that is fast developing is the 'electric' vehicle category. Even as we build our own internal capacities, one of our strategic priorities is to also engage with the external ecosystem, including startups in a meaningful way," he said. Munjal further said it was with that objective that Hero MotoCorp made an investment in Ather Energy, a start-up in the two-wheeler electric vehicle space. Last year in October, the company had announced plans to invest up to Rs 205 crore in one or more tranches to acquire up to 30 per cent stake in Bengaluru-based Ather Energy, which is engaged into designing and manufacturing smart electric vehicles (EVs) and associated charging infrastructure. Keeping in mind the roadmap for adoption of stricter emission norms in India, Munjal said Hero MotoCorp has also started working on meeting Bharat Stage (BS)-VI standard. "We have already started our preparations for the launch of BS VI models and are aiming to launch BS VI compliant products well before the proposed time line in 2020," Munjal said. Reflecting on the events of FY17, he said towards the end of the fiscal the auto-industry had to pass through uncertain times on account of the transition of emission regulations from BS-III to BS-IV. The company switched to BS IV compliant vehicles well before the date stipulated by the authorities, he said, adding the company also implemented "some tactical steps and also incentivised customers to liquidate the balance BS III stocks before the end of the financial year". On demonetisation, he said the banning of Rs 500 and Rs 1,000 currency notes in November 2016, Hero MotoCorp too faced some discomfort in the initial few months of the initiative. "We took speedy steps to further encourage sales through the banking channels, installed point of sale (POS) machines and other devices of cashless transactions at our dealerships. By February 2017, a clear bounce-back in terms of consumer sentiments was visible in the sector," Munjal said.